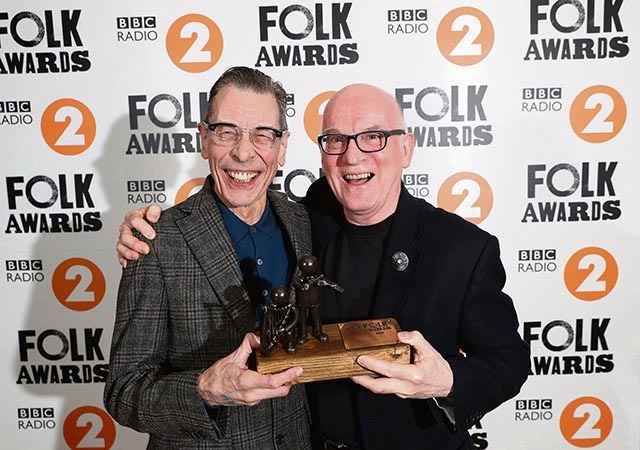 Irish musicians featured even more prominently than usual in last week’s Radio 2 Folk Awards at Belfast’s Waterfront Hall. 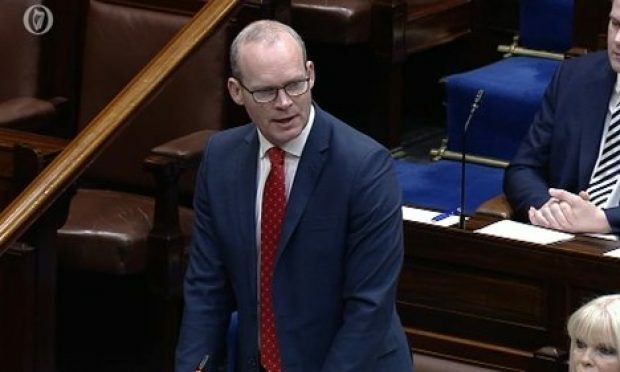 The awards are now in their 19th year and it was the first time they were held in Northern Ireland. 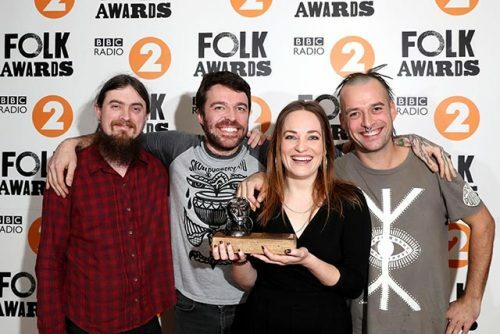 The ceremony, presented by Radio 2 Folk Show host Mark Radcliffe and singer Julie Fowlis, featured a wealth of talent – many of them who have featured on these pages over the years – drawn from Ireland, Scotland, England and even the Isle of Man. Prizes included Folk Singer of the Year, Best Duo, Best Album, Musician of the Year, and the Young Folk Award. Van Morrison presented the Lifetime Achievement Award to musician and producer Dónal Lunny for his contribution to folk music. Lunny later performed with musician Zoë Conway on the fiddle. 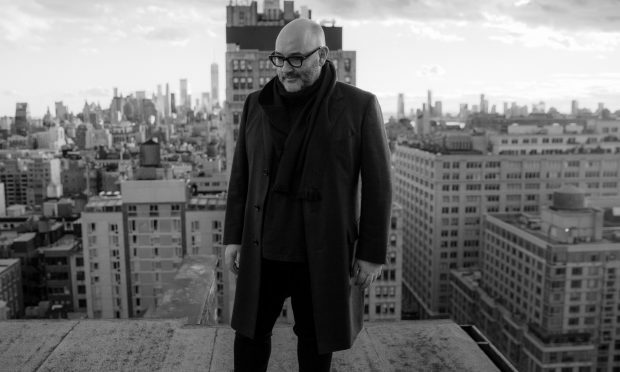 Glasgow concertina player Mohsen Amini was named Musician of the Year, Mohsen’s mum is English, his dad Iranian, and he was sent to Irish music lessons as a child. 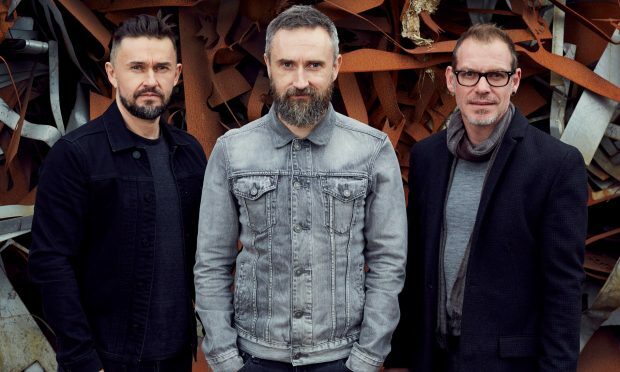 The Horizon Award went to relative newcomers, the Irish band Ímar whose debut featured in the Irish World in January of last year. 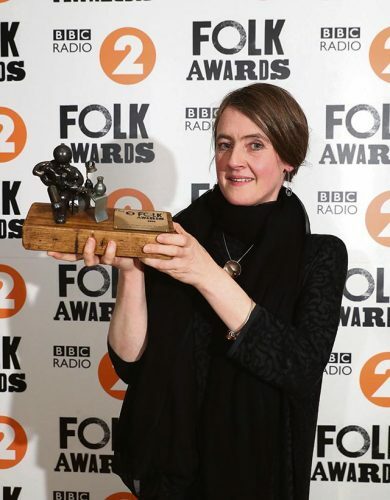 Folk Singer of the Year was awarded to Scottish singer-songwriter, theatre maker, storyteller, spoken-word performer, essayist and musician Karine Polwart. Cara Dillon performed accompanied by Sam Lakeman on piano and John Smith on guitar. The show was opened by Eliza Carthy & The Wayward Band’s rousing performance of Devil In The Woman. Dublin four piece band Lankum, who won Best Group and Best Original Track (and were once known as Lynched), performed their bit hit “What Will We Do When We Have No Money?” while fellow Dublinbased musician Paul Brady gave a solo acoustic performance of the ballad “Lord Thomas And Fair Ellender”. The Good Tradition Award went to the nine-piece Armagh Pipers Club to recognise their contribution to the preservation, dissemination and progression of traditional music over a number of years. They brought the evening to a close with a performance of three specially-composed new songs. The 20th annual BBC Radio 2 Young Folk Award went to Mera Royle, a young harpist from the Isle of Man.